Are you going through menopause? 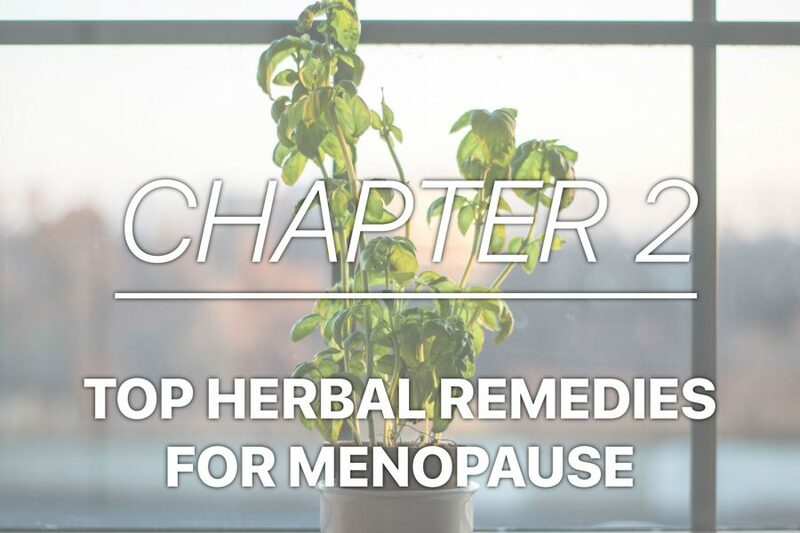 We’ve got some tips to teach you how to feel amazing in menopause, here is a video from our recent eBook. 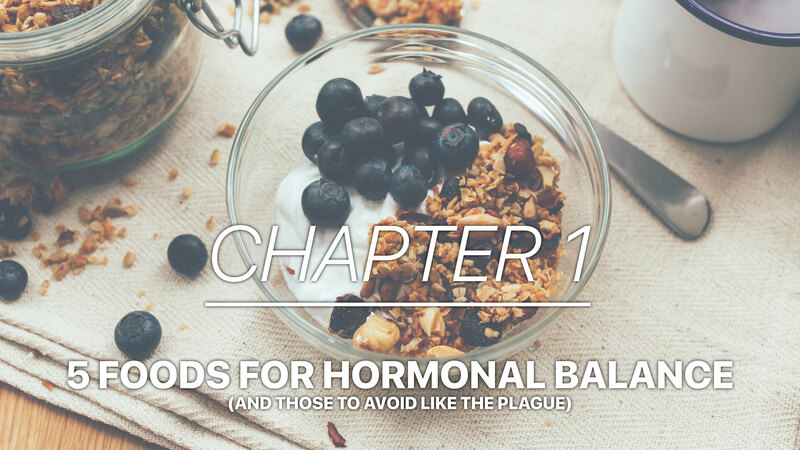 Here are 5 foods that help with your hormonal balance (and those to avoid like the plague). Flax Seeds are a plant-like estrogen. 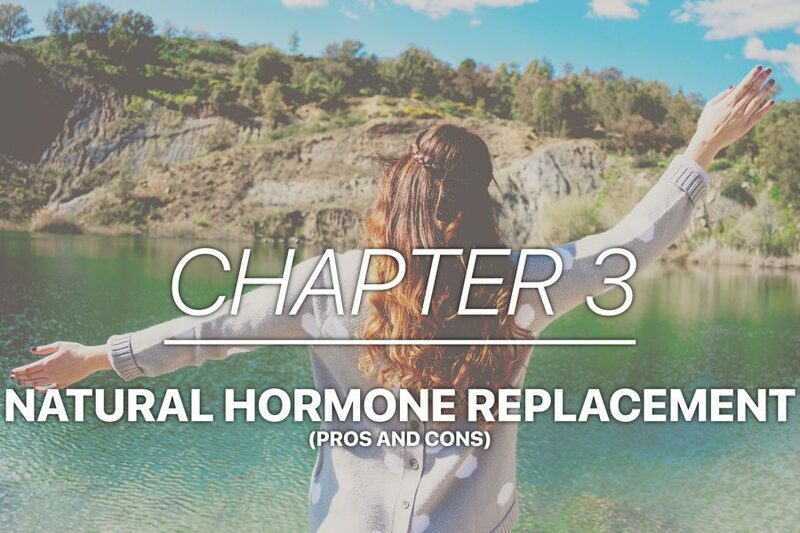 This means they bind to an estrogen receptor like the hormone estrogen but are just 1000x weaker, so they can help with mild symptoms of menopause, including hot flashes. Flax seeds are also high in fiber which is, of course, good for bowel function and also good for cholesterol. When Flax seeds are ground, Omega 3s are released and therefore provide the benefit of anti-inflammatory properties as well. Two to three tablespoons of flax seeds added to smoothies, salads or oatmeal can be a great way to incorporate this daily. Berries are fantastic for us. Blueberries are particularly good for us because they’re high in vitamin C, vitamin A, and other antioxidants, like anthocyanins, that protect against heart disease, cancer. For those who have varicose veins, blueberries have been shown to strengthen the vessel wall which can decrease further varicosities. About a cup a day of frozen or fresh organic blueberries is best. Brazil nuts have a high amount of selenium. Selenium is a fantastic mineral to help thyroid function. If the thyroid isn’t working optimally, which we’ll talk more about later, our energy can be significantly impacted. Thyroid dysfunction can change our mood and cause feelings of depression or anxiety as well as induce issues with temperature regulation, meaning you may often feel too cold, and even too hot in some cases increased consumption of Brazil nuts can assist with these problems. Brazil nuts also contain potassium, calcium, and magnesium, and have been shown to increase HDL, which is good cholesterol. So, 2-3 per day have many benefits. In fact, a study was done in Brazil in 2015 on individuals with particularly low T3, which is one of the most important thyroid hormones. By eati8ng Brazil nuts every day, the individuals in the study reversed that issue. Consider adding brazil nuts to your routine to experience these benefits for yourself. Apple cider vinegar is a great health aid to add to your daily routine. It increases the acid in the stomach, which allows for better digestion. A lot of digestive issues are related to low acid in the stomach. Having more acid allows us to absorb vitamins and minerals from our foods more optimally. Apple cider vinegar allows the body to become more alkaline and alkalinity is important as it is anti-cancer and helps with bone density. You can increase the apple cider vinegar in your diet by regularly adding 1-2 TBSP of apple cider vinegar in water (you can add a little Stevia to help with the taste). You can do this daily or before every meal, especially if you have digestive issues. The more colorful the vegetable, the more beneficial, preferably organic greens. Greens are particularly beneficial because they contain calcium and, like apple cider vinegar, can help with alkalinity and optimizing bone density (both of which can be issues in the menopausal years). For best results, you should consume at least 5 cups of vegetables a day, whether it be in salads, stir-fries, or other preferred dishes. Any way you can find to add vegetables to your diet would be a great benefit. Sugar is “inflammatory” and can be a trigger for hot flashes. Processed sugar should especially be avoided. So, keep this in mind and try to really minimize sugar intake, particularly if you are experiencing either inflammation or hot flashes. It is recommended to avoid both spicy foods and caffeine during the menopausal years as they are common triggers for hot flashes. If someone has mild hot flashes, avoiding these foods may help decrease the hot flashes immensely. If someone has very severe hot flashes, they may see a decrease in symptoms by eliminating these foods. This diet change may not eliminate hot flashes entirely if there is a major imbalance but there should still be an improvement in symptoms. If you’ve got more questions about how to feel amazing during menopause, we’d love to meet with you and help you find relief in this difficult time in your life.